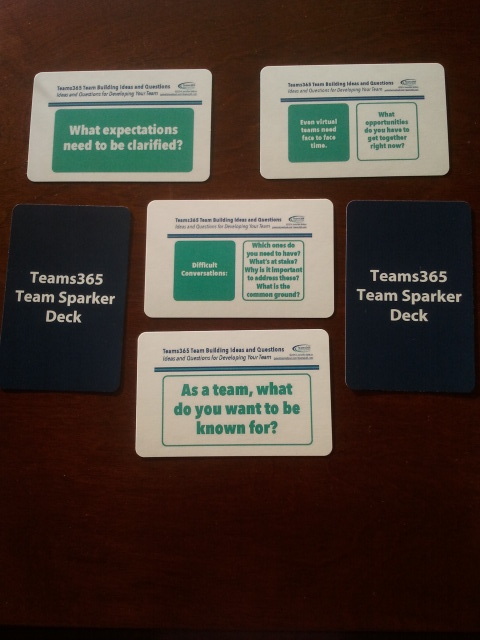 The Teams365 Team Sparker Deck consists of 52 pocket sized cards with either a question or statement to provoke dialogue within a team or with an individual. These cards are great for team meetings, coaching conversations and/or general dialogue. The 52 card deck is pocket sized and comes in a plastic casing. EAch deck retails at $25 US or $29 CDN (plus HST). Shipment across Canada and the US is $10. 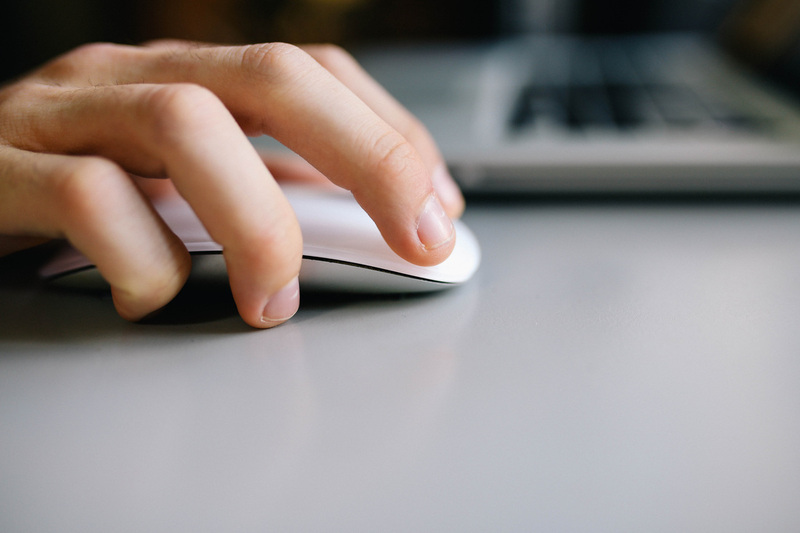 Launch special - November 2015 - Purchase five and get the sixth free! You can also order the Teams365 Team Sparker Deck plus a copy of the Conversation Sparker Deck and save $5 when you bundle. 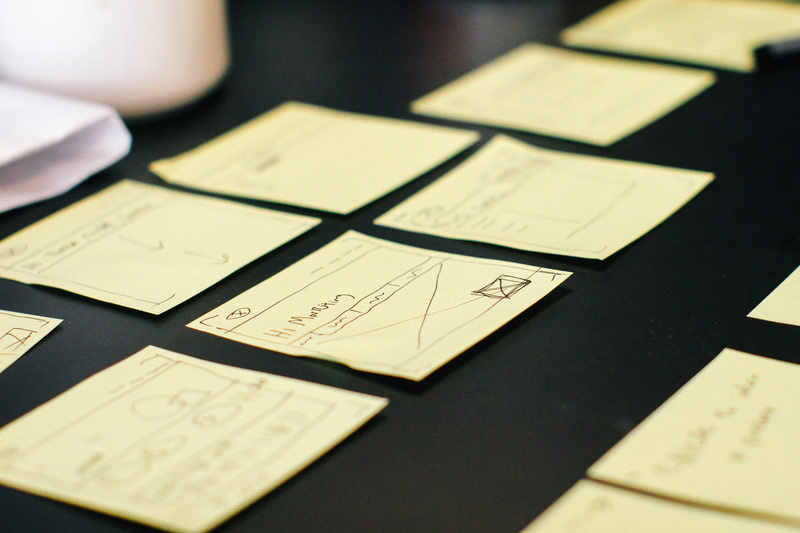 Bring a different card into each team meeting to spark dialogue across the team. Bring the cards into individual coaching conversations to support team members in expanding their awareness through provocative statements.